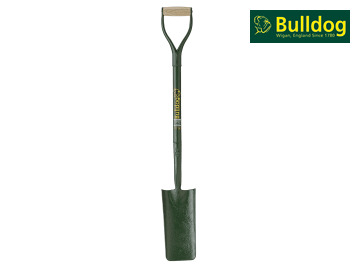 Bulldog's Standard range of tools are designed with the usual attention to detail and strength, but lower in price than other ranges. 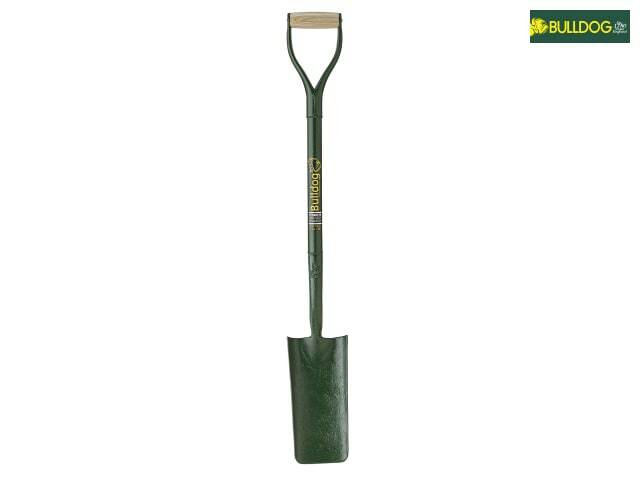 This cable laying shovel is forged from one piece of steel to give maximum strength. It has an all-metal construction, and a YD grip with a wooden cross dowel for added comfort. The narrow blade desing allows this tool to dig cable trenches without taking too much material. 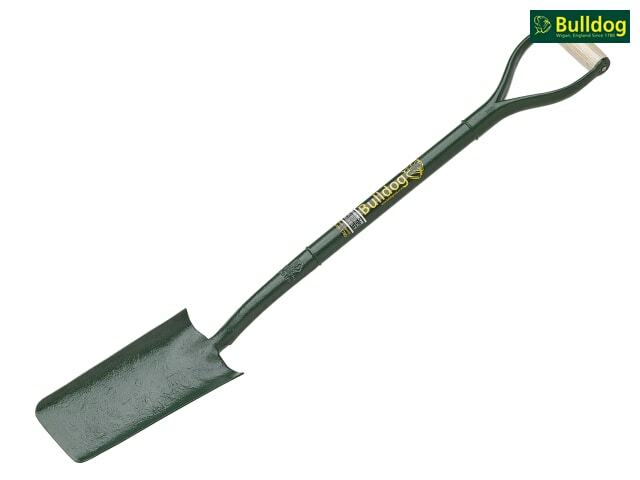 Its slightly dished blade and rounded cutting edges make it ideal for digging narrow trenches in clay and similar materials. Blade: 280 x 125mm (11 x 5in).